Walking Basketball starts on Thursday 1st February 2018. 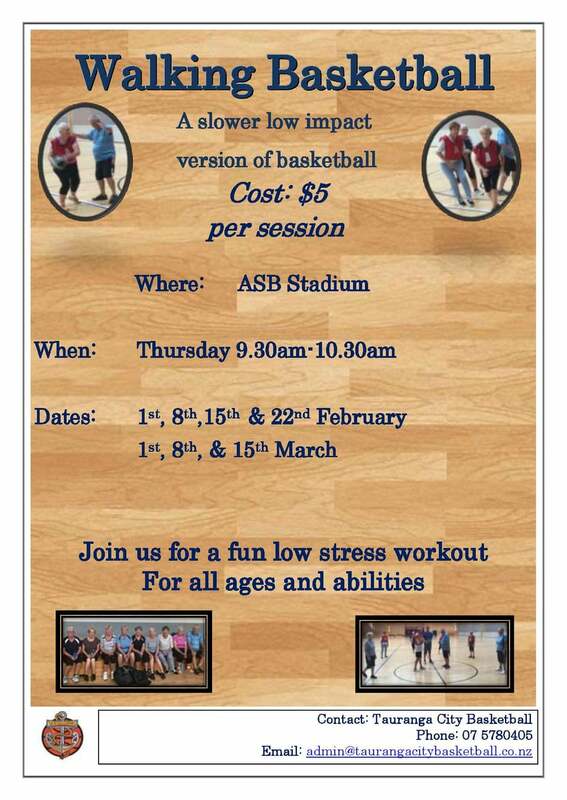 Come and join us for a fun, low imapct version of our sport at ASB 9.30 am - 10.30 am. All ages and abilities welcome.